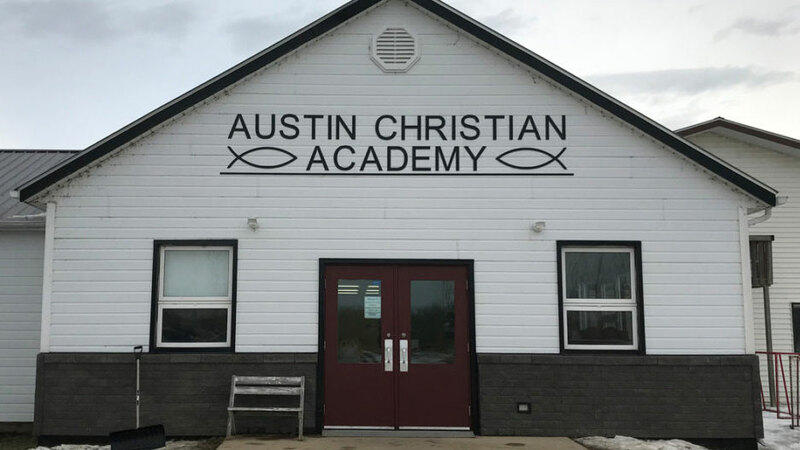 * Provincially recognized curriculum, taught from a Christian perspective. Students graduate with their Manitoba high school diploma. * Opportunities for your child to grow in academics, Christian service, and moral character. * A friendly, family-oriented community with students from a variety of local churches. * A high school missions trip every second year. * Biblical studies from Kindergarten through grade 12.